A car rental service is the best way to visit places when you decide to travel abroad. This is also a good idea if you want to avoid a last minute change and you can enjoy the travel at your own pace. You should always be careful while hiring a car service though these are easily available and still you can get into some kind of a problem. So here you can find some useful information on what and what not to do while booking a car rental service. There are a few places where the car rental insurance is mandatory and there are a few places where it is not. Always take information and check whether your car rental company covers car rental Insurance. If company does then you will not be required to need car insurance from them. Also you should be aware that if you are paying through a credit card then even a credit card may have Insurance. 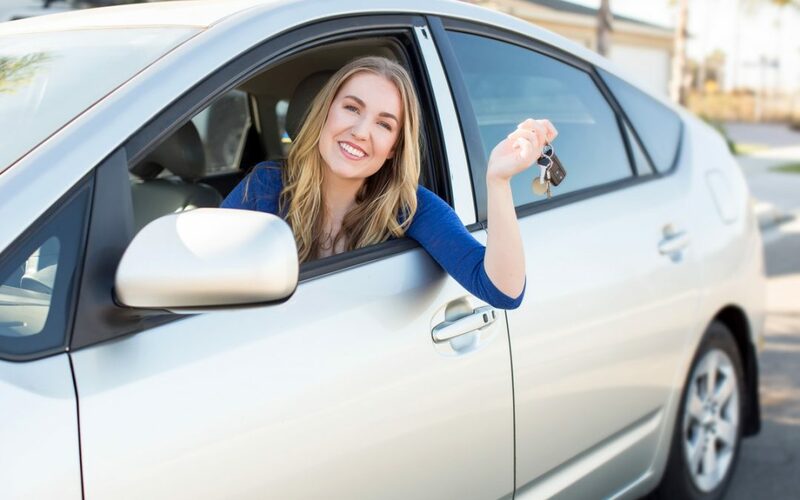 It is advised to always discuss with the car insurance and the credit card company whether you need any additional insurance before going for a car rental. In most of the cases there are some extra charges and which are hidden so it is advised not to book for rental at the Airport. To avoid these additional charges you can check with the hotel you are looking for the stay and see if they provide shuttle services. Check for all the value added service from the hotels then accordingly book the hotel to be on a safer side. In many cases it happens that a car rental service at the Airport charge additional 3 to 4 dollars for every extra mile or you might have to pay for the toll roads. Never ignore on checking the car thoroughly for any damages before any car rental. Carefully look for any kind of damages in the exteriors and the interiors. Overlooking on these facts you might end up paying additional charges even for a very minor damage even when it was not your fault. So before renting and returning the car always keep a watch on these minor things else they can create major problems later on. To avoid any of these issues always look for the best and most reputable car rental companies. In most of the cases we forget to know about the time for returning the car. Confirm about the exact time and stick on the particular time as this can also result for additional charges. When a car rental company hands over the car they will make sure that gas tank is filled and the necessary tools are available while traveling such as tools required in case of a flat tire. On the other hand make sure that the gas tank is filled before returning the car as you might have to pay additional charges.